WhatsApp refused to cooperate with a criminal investigation, according to an official court statement obtained by the Wall Street Journal. The court declined to provide any more details, noting that the specific case is sealed. Just hours later, however, an appeals court overturned the measure, calling it "unreasonable" to disrupt a service used by millions simply because its owners hadn't turned over information, according to the New York Times. 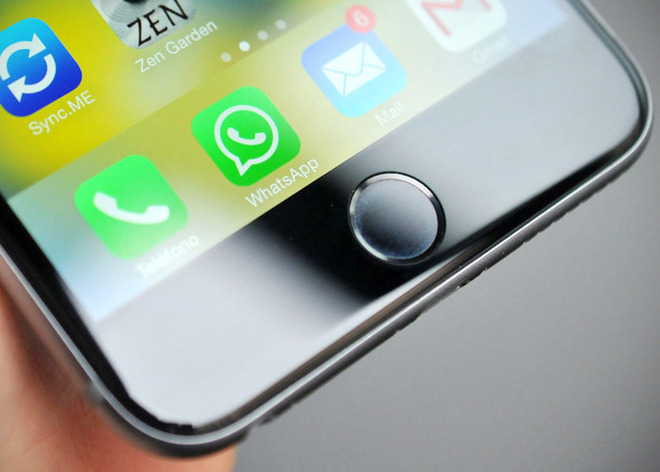 About 100 million Brazilians use WhatsApp's text and voice messaging features. Many poorer people in the country in fact depend on it, since local cellular plans can be unaffordably expensive. Local telecommunications companies have been lobbying the government for months, arguing to the government that WhatsApp's voice service is illegal. Previous attempts to block WhatsApp and other services were preempted by higher courts, however, and SindiTelebrasil —a telecom industry association —has insisted that its members were "not part of the action" leading to Friday's shutdown. WhatsApp should theoretically be protected by 2014's Marco Civil, a law which among other things absolves websites of responsibility for third-party content and safeguards them against being blocked. The current Brazilian Congress is a conservative one however, controlled largely by Eduardo Cunha, a former telecoms industry lobbyist who opposed Marco Civil, according to TechCrunch. Cunha and his allies are pushing bills that could radically reshape the Brazilian Internet, such as PL 215/15, a law that would force people to enter their home address, phone number, and tax identification to access an app or website. Companies would be required to save that data for up to three years, and offer it to police with a court order. Politicians would moreover be able to request that injurious or defamatory information be removed from the Web entirely. The European Union has a similar "right to be forgotten" concept, but that one doesn't cover public figures, and only de-indexes affected content from search engines. Cunha, notably, is under investigation for corruption and laundering millions of dollars.